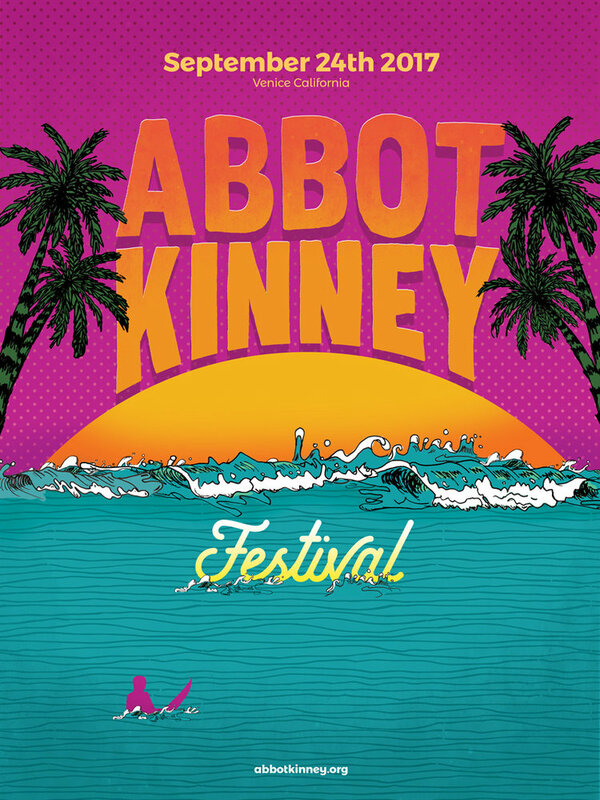 Abbot Kinney Festival takes place annually on the last Sunday of September. 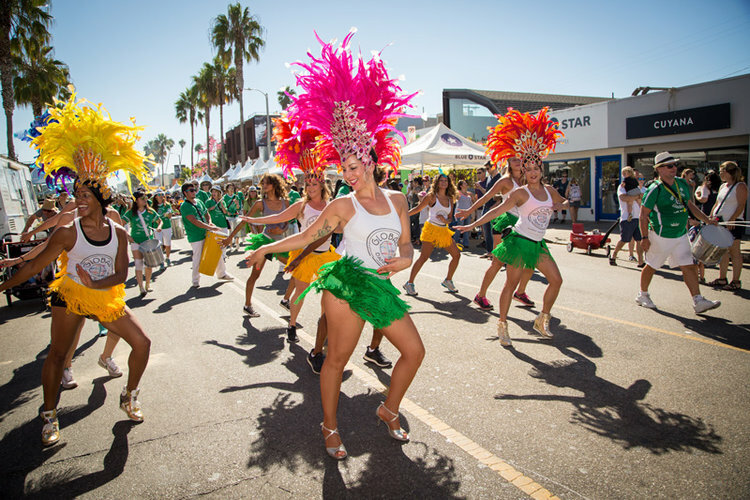 Now in its 33rd year, the eclectic street fair is well known for providing a convivial spirit in which to enjoy the sunny beachside community of Venice, California. It’s a free event toasting to the best of world­ famous Abbot Kinney Boulevard. This year, 300 quality vendors will set up shop for one-day-only on Sunday, September 24. Expect a wide array of artisan eateries alongside boutiques and entertainment adequately infused with a local flavor. Dance, eat and drink your way through its four live music stages, three different beer and spirit gardens, silent disco, and dozens of delicious food trucks and booths stretching a mile along one of the coolest blocks in America. There’s also plenty of art, jewelry and handcrafted goods for sale, and a free bike valet for those cycling there. Kick off is from 10am, we recommend you get there early and make a day of it.